Bob Thompson, assistant chief of law enforcement for Colorado Parks and Wildlife, says most poachers are not poor people trying to feed their families. Some kill for the thrill of killing, others for trophies. Some kill for money - trophy heads, antlers and bear gall bladders can be worth thousands of dollars. Recently, a former Elbert County deputy pleaded guilty to poaching charges. He had fled the state, and was the subject of a national warrant for his arrest. Poaching is the illegal taking or possession of any game, fish or non-game wildlife. 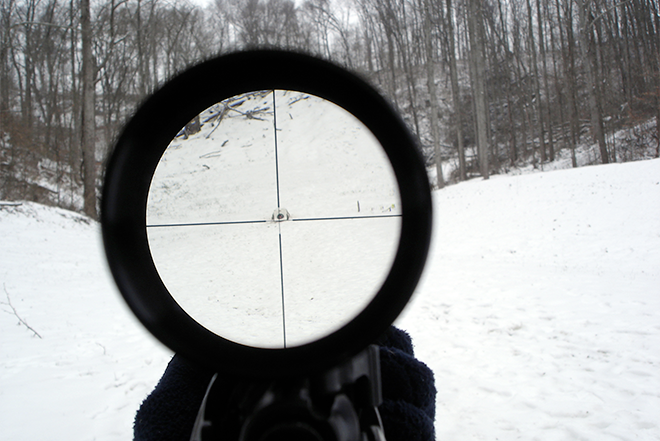 Hunting out-of-season or outside of the game management unit for which you have a valid license, hunting at night with a spotlight or taking more animals than the legal limit all constitute poaching. 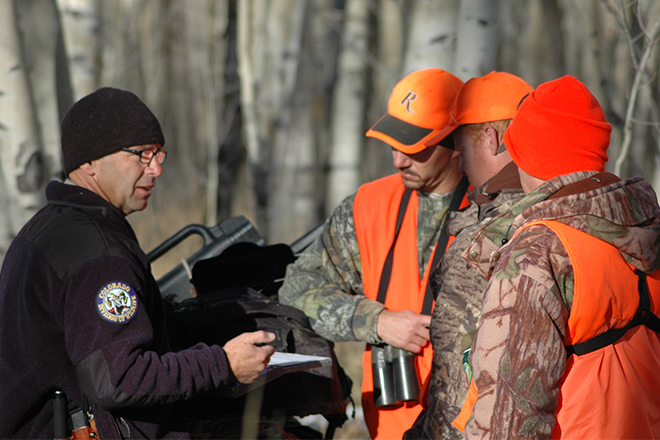 A non-resident who buys a resident license can also be convicted for poaching. Flock shooting big game is tantamount to poaching since it usually leaves multiple dead and wounded animals. "Hunters who keep shooting into a herd of animals should realize that not every animal goes down right away when it is hit," said Thompson "Not only is it unethical hunting, it leads to a lot of game waste, which in itself is illegal." Hunters who witness such violations should report them to wildlife officers, local law enforcement or call Operation Game Thief, a nonprofit organization that pays rewards to people whose tips lead to an arrest being made or a citation being issued to poachers. The number to call is 1-877-265-6648, which also is printed on carcass tags. Tips can also be made to the Colorado Parks and Wildlife via e-mail at game.thief@state.co.us. Rewards are paid for information which leads to an arrest or a citation being issued-- $500 in cases involving big game or endangered species, $250 for turkey and $100 for information on other wildlife violations; although awards of up to $1,000 may be given in significant poaching cases. "We depend on concerned citizens to report poaching activity. We need the public's eyes and ears to help catch poachers," Thompson said. Since 1981, Operation Game Thief has received more than 5,000 reports of poaching, resulting in more than 900 convictions. These convictions netted more than $800,000 in fines, and have resulted in the seizure of more than 1,300 illegally-taken animals. During this time period, rewards of more than $150,000 have been paid to citizens who reported suspected illegal activity.